As we all know last week a report came out stating that the Chicago Bulls had made a promise to Chandler Hutchison. The promise was that the organization was going to take him at number 22, the pick the Bulls acquired from the Pelicans in the Nikola Mirotic trade. Well, if Chandler Hutchison is gone at pick 22, the Bulls are going to have to come up with a plan B. Let’s take a look at some realistic options. 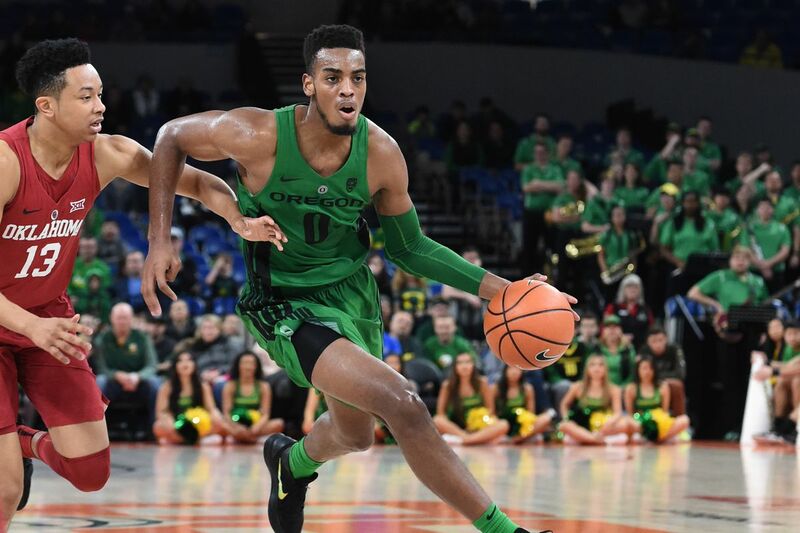 The freshman out of Oregon can be a real possibility for the Bulls. If Chicago decides to pick a big man at 7, they surely will be looking for a wing to round out their lineup. Brown has the potential to be a do it all type of player. Here are the stats for the only year he suited up for the Ducks. 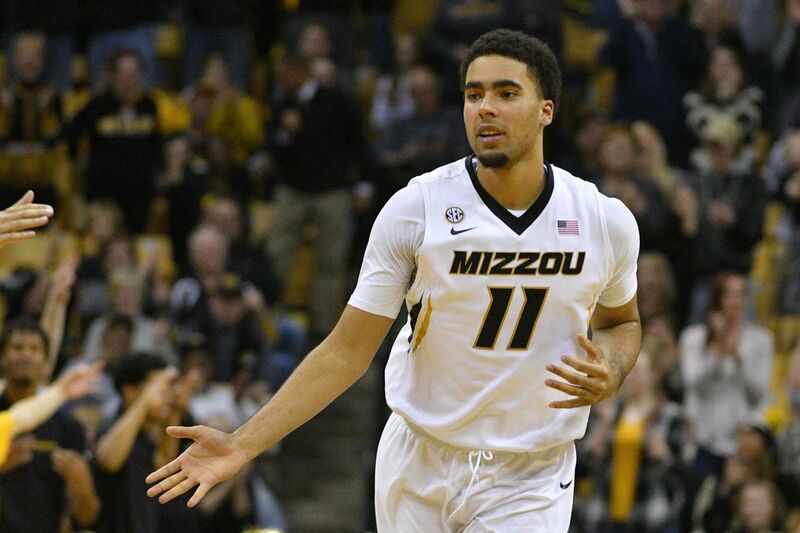 At 6’7 weighing in at 210 pounds, Troy can fill the need the Bulls need at the SF position. A very competitive defender, Brown can guard either guard position as well in some cases at both forward positions. With a 6’11 wingspan, he’s long and lengthy to cause trouble on the defensive end. The project with Brown would be his offensive game. He would need to work on finishing at the rim with more explosiveness and try to improve on his jumper. At 29% shooting from downtown in college, there is definitely room for improvement. The Western Kentucky commit, who never actually played for Western Kentucky is a huge question mark for many fans. Assuming the Bulls choose a small forward at 7 in this years draft, they will possibly be looking for a big man at 22. Mitchell Robinson announced he would forgo college and prepare for the 2018 draft on his own. Robinson measured 7’1 in shoes with a 7’4 wingspan at 233-pounds and a 9’2 standing reach. He has above-average defensive skills and also has nice rotation on his jump shot. Though he is a bit of a mystery the potential of pairing him next to Lauri Markkanen is intriguing. These are the only stats on Mitchell as he did not attend college. At 20 years old, he could be a pick worth making. Now, most Bulls fans will probably like this one. Jontay, the younger brother of Michael will be getting drafted somewhere around the Bulls second pick in the first round. Jontay is a big man that can stretch the floor and get his in the paint. At 6’11 weighing in at 240 pounds, Jontay has a big body and can really fit into Fred Hoibergs offense. Another plus about Jontay is that is numbers at Mizzou on rebounding were phenomenal. Plus, for a lot of NBA fans, it would be an amazing story to see two brothers get drafted in the first round possibly to the same team. 22-year-old Bates-Diop is everything you could want in a small forward. 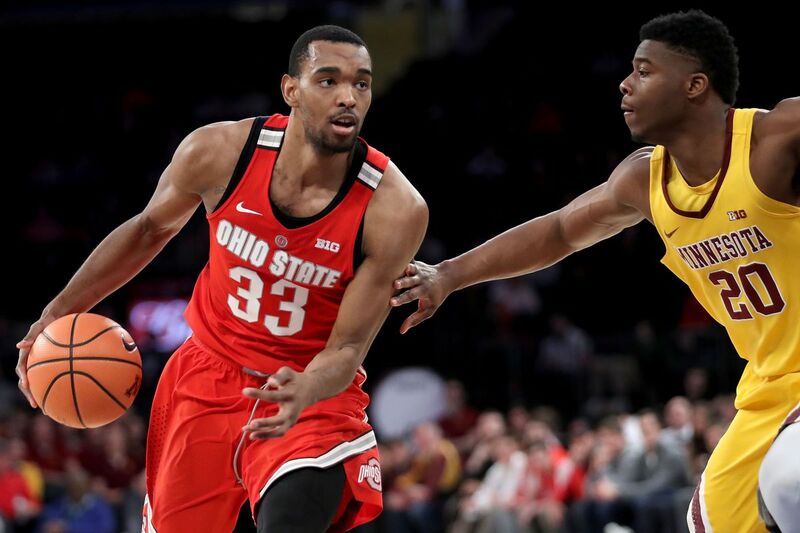 The Illinois native made a major jump in his senior season for Ohio State, showing why he is a first-round talent. If the Bulls are looking for a 3 and D guy at 22 look no further. The stats for Bates-Diop speak for themselves. Bates-Diop can hit a jump shot from anywhere on the floor and excels scoring on the move. He’s also a great rebounder at 6’7. With development this would be a very good pick up for the Bulls and with some development will be ready to contribute right away. In the past Garpax have usually hit on the late picks. Let’s see if they can repeat that again in this very deep 2018 draft.